With the recent news that Russian hackers have stolen over 1 billion user names and passwords, now is a good time to assess your computer safety and review how you protect yourself online. And with most sensitive and confidential information requiring login credentials, it all boils down to this question: How secure is your password? We give you some best practices to manage and secure password online. It’s crucial to pick strong passwords that are different for each of your important accounts and it is good practice to update your passwords regularly. According to security experts, secure passwords should ideally be 14-25 characters in length with a mix of capital and lowercase letters, numbers and symbols and you should never use the same one twice. In instances where you think that your information might have been compromised, change your password immediately. 1. Don’t use one password for everything. 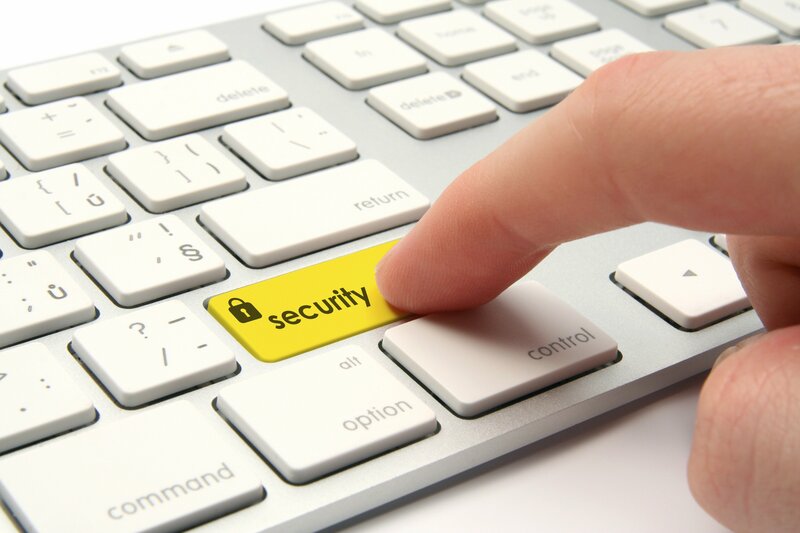 Have different passwords especially for important accounts, e-mails, and online banking. This way when one account is compromised, not everything will be hacked into. 2. Change passwords every now and then. Ideally, it should be every three to six months. This can be tricky to manage so you can try writing them down, making sure it stays hidden from anyone or employing a password manager like LastPass, 1Password or iVault. 3. Use long passwords made up of numbers, letters and symbols. The recommended minimum is eight characters, but 14 to 25 characters are better. 4. Do NOT use personal information as passwords. You shouldn’t use your name, company name or hometown, your pets and relatives’ names and avoid things that can be looked up, such as your birthday or ZIP code. You can use them as part of a complex password though. Try reversing your ZIP code or phone number and insert that into a string of letters. 6. Substitute characters. For instance, use the number zero instead of the letter O, the letter A with the @ sign, the letter E with the number three, etc. 7. Create a foolproof password security method. Many services will send an email to you at a recovery email address if you need to reset your password, so make sure your recovery email address is up-to-date and an account you can still access. Most web sites now have a password recovery or reset method done by sending a code to your registered mobile phone number. This is so far the safest way to guarantee your password remains secure. One is only as safe as one’s own best practices. We cannot control sites getting hacked into so be smart; plan ahead. Secure your own information. Do you have any tips to share in securing passwords online? Share them in the comment. Great tips! One other tip is to not store your passwords in plain sight. Some people write down their passwords in post-it notes and stick em on their monitors. I use password managers like Lastpass so I have all my passwords in one place. Thank you for the comment Eric. Yes, you are right. Most people who do this don’t realize that they expose themselves easily whereas there are several “secure” ways of doing so. According to mcafee, we should change our passwords periodically and avoid reusing a password for at least one year. We should aslo avoid entering passwords when using unsecured Wi-Fi connections, hackers can intercept your passwords and data over this unsecured connection. Hi Moi, thanks for your inputs. You are correct. Normally and as standard practice, change of passwords should be done every six months without using your previously used ones. For certain facilities like the Microsoft Active Directory, there are facilities that “force” the user to change their passwords based on company guidelines, the formats used and recycling of passwords. You are also correct on using passwords on unsecured connectons.